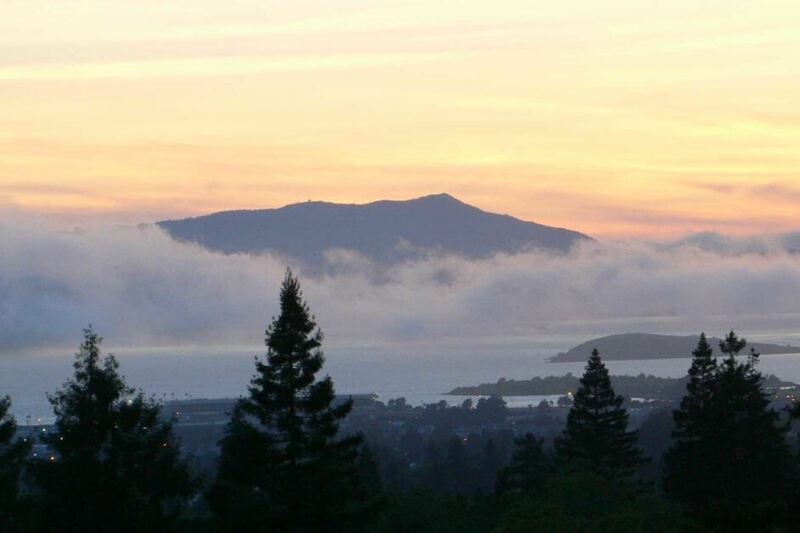 The San Francisco team of Primary Residential Mortgage, Inc. (PRMI) is excited to announce the launch of a new location in Marin County! Located in the upscale Larkspur Landing Circle area across from Marin Country Mart, this new location will allow PRMI to provide even better service to its clients and industry partners inside and outside of the Bay Area. The new branch location will mean some changes for the San Francisco office and the associated division of PRMI. Michael Koran will be taking on the full branch manager responsibilities in San Francisco, while Dane Moler will be heading up the new Marin County office. They will continue to work together to co-manage the division and are both excited about the opportunity to serve more people and to provide multiple locations to support their growing staff. Dane Moler began working in the mortgage industry in 2003 after graduating from Cal Berkeley. Michael Koran followed suit, also beginning his mortgage career immediately after attending Berkeley. They served as the vice presidents of sales and operations at a local mortgage bank before leaving together in 2008 to start the San Francisco branch of PRMI. Since its inception, PRMI San Francisco has been extremely successful, consistently finishing in the top 10 of the nearly 300 PRMI branches around the country each year while also achieving near-perfect customer feedback scores. With an extensive network of realtors, buyers, and borrowers in and around the Bay Area, the new Marin County location will provide a new level of convenience and service for PRMI’s partners. PRMI San Francisco plans to launch a network of PRMI branches throughout the Bay Area in the coming years. This will allow PRMI to continue to support the best mortgage talent in the area and continue to give clients a small, local banking experience backed by the extensive products and low costs that come with a large national footprint. The Marin County branch will continue the excellent customer service that has consistently exceeded expectations at PRMI San Francisco. At PRMI, you work with a mortgage expert that personally delivers your transaction from start to finish. PRMI does not believe in customer service agents or telephone prompt menus. At both branches you will be guided by someone who has seen every mortgage situation and knows how to navigate around the many pitfalls and obstacles that can derail a mortgage loan. The staff of PRMI looks forward to seeing you at their new office and to many more years of success together!